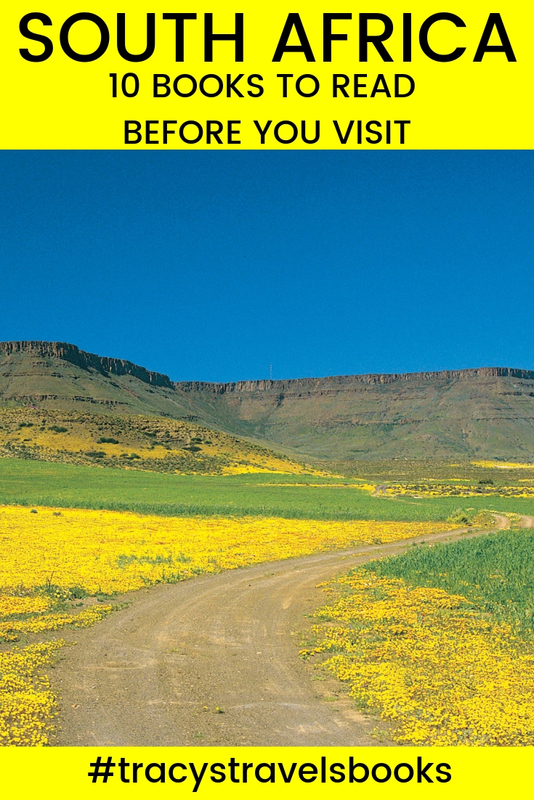 This is my selection of the best South African books to read before you visit. 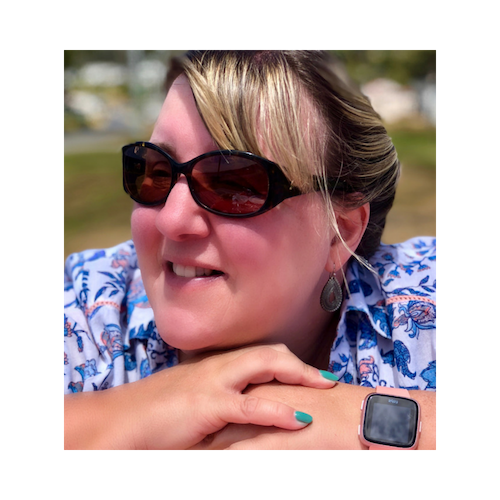 I love reading about destinations before I go as it gives me a sense of the place and information about its history, people and culture. 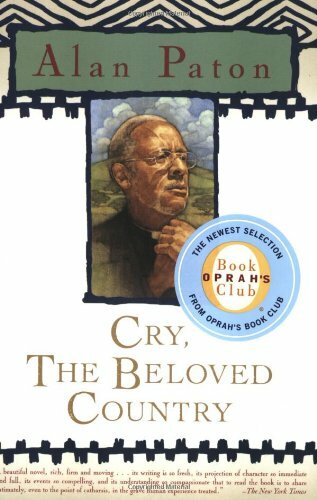 10 SOUTH AFRICAN BOOKS YOU HAVE TO READ! Who doesn’t love Trevor Noah? Find out all about his background and life in South Africa before he became the well known presenter we all know. Born to a white Swiss man and a black Xhosa woman his birth, during the time of apartheid, was considered a crime. 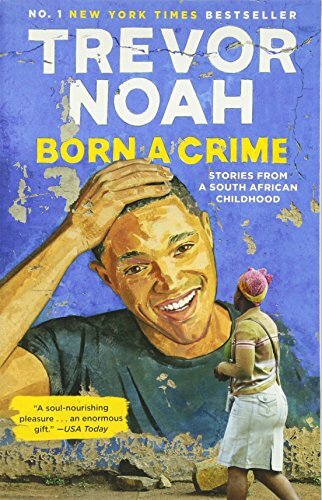 A must read for any fans of Trevor Noah and anyone who wants to know more about life under apartheid. 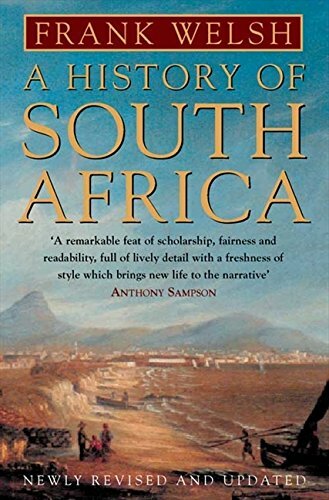 For those wanting to learn more about the history of South Africa this is an excellent book to read. Understanding how pivotal events in history shaped and influenced South Africa over the centuries. 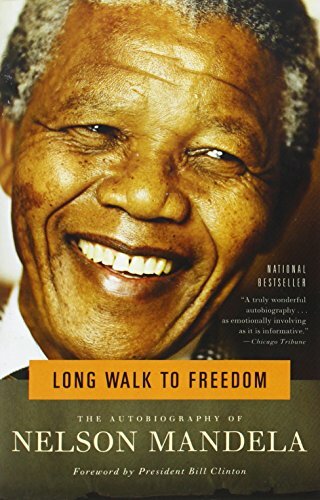 If you haven’t read this don’t go to South Africa until you do. One of the most inspirational people in history shares the story of his life in this absolute must read best seller. I remember reading this book at school and it still remains a classic to this day. Published in 1948 it remains one of the most important novels in 20th century South African literature. 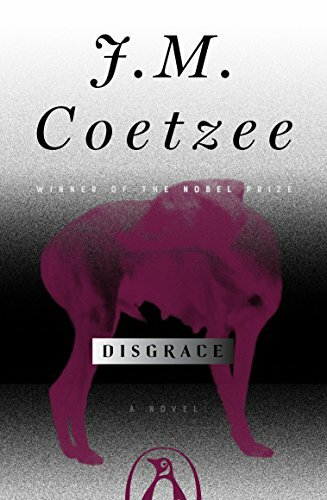 The Booker Prize winning novel by J M Coetzee centres around a university lecturer who, after an impulsive affair with a student, is forced to resign. After retreating to the South African bush to his daughter’s small holding their lives change forever after a savage attack. If you have watched the film Cry Freedom you will know who Donald Woods is. 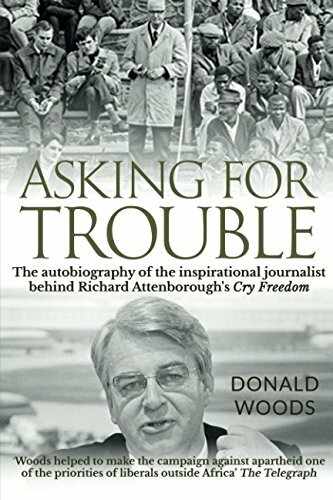 The journalist who escaped the apartheid regime after the murder of his friend Donald Woods was an influential anti-apartheid campaigner. His books were banned under the apartheid government and I actually remember smuggling in a copy on a trip into the country in the 1980’s. 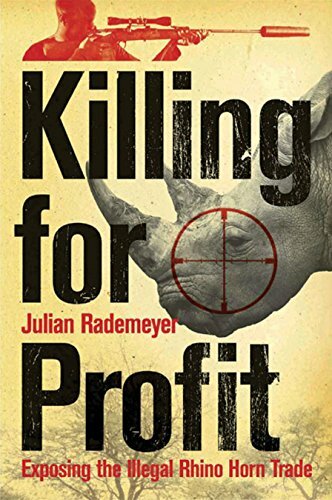 Find out about the illegal rhino horn trade which is behind the brutal killings of hundreds of rhinos every year in Africa. If not stopped greed, corruption and brutality will lead to the extinction of the species in the near future. All because some idiots wrongly believe the horn is an aphrodisiac. 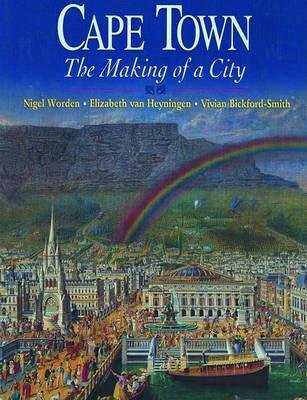 This beautifully illustrated history of Cape Town is a wonderful way to learn about the history of this magnificent city on the tip of Africa. 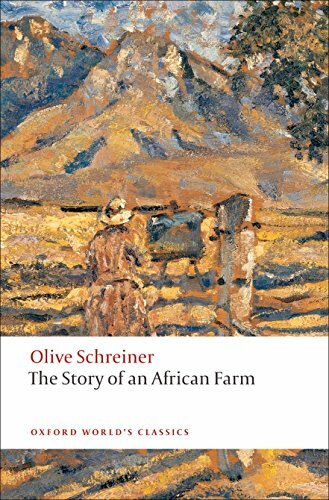 Another South African novel from my school days Olive Schreiner’s tale is a classic. 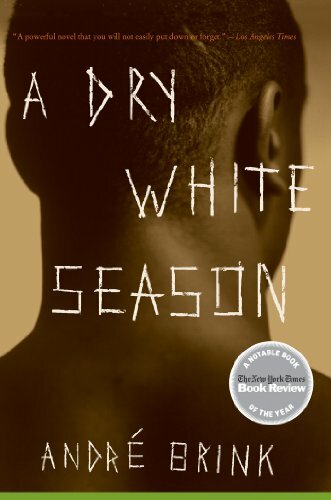 Written by Andre Brink one of South Africa’s most distinguished authors this novel was written in 1979 and focuses on the death during detention of a man wrongly suspected of being a black activist. 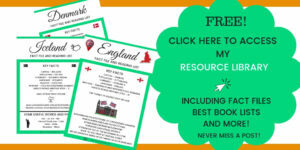 I have a number of posts about South Africa which you may find interesting and which will help with planning your trip. 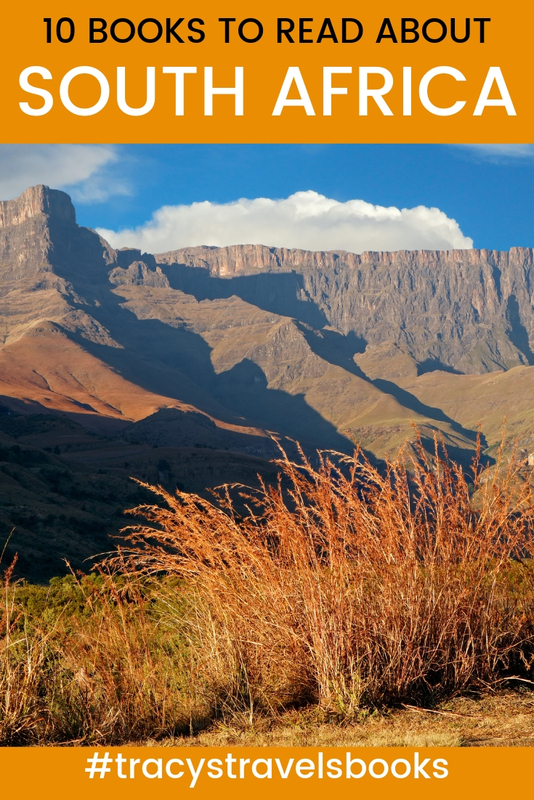 I lived in South Africa for a number of years and it is a country I highly recommend visiting. 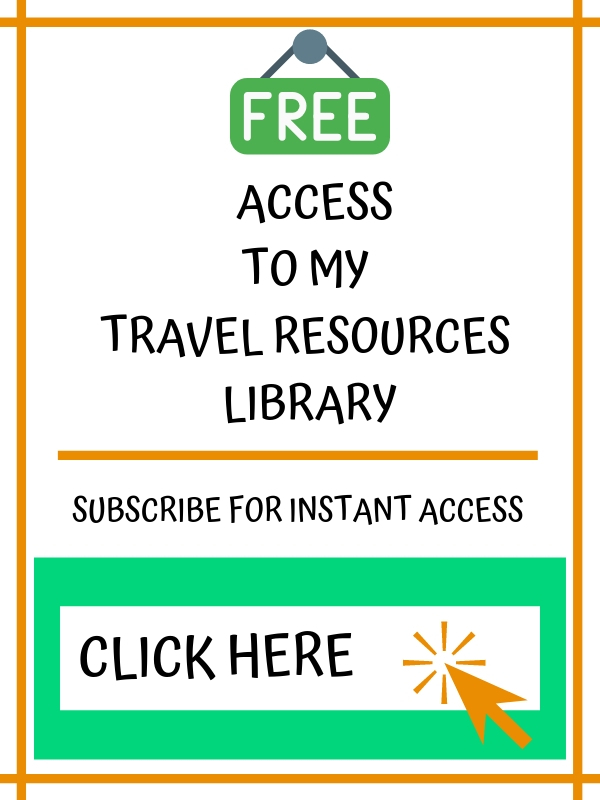 What to wear on safari in South Africa - a complete packing guide. Thanks Tina – it certainly is a beautiful place. I can’t wait to visit it myself as soon as I can – my friends are so lucky to own something so incredible. We sometimes also dream about living in South Africa. Such a wonderful country. 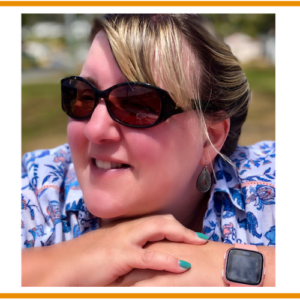 Happy for your friends, Tracy, who are living their dream! It is a wonderful country – we too hope to spend some time living there in the future!